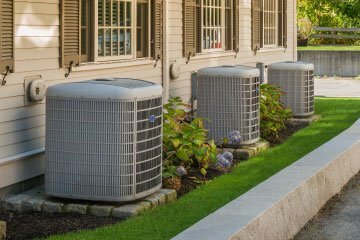 Montgomery’s are here to help with all your heating and cooling, plumbing, air conditioning, and electrical services requirements. 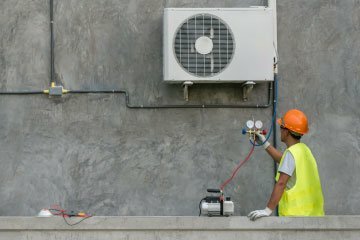 You can rely on our experienced and highly skilled team of electricians, gas fitters, sheet metal workers, HVAC mechanics and plumbers. We’ll install and service all your HVAC and other systems with genuine expertise and a smile!  Why choose Montgomery’s Comfort Centre? Three words: expertise, experience and reliability. We’re a family firm and we take pride in supplying the right solution for your needs – and then maintaining it for years to come.  When you become a Montgomery’s customer, we look after you from start to finish, and that includes ongoing servicing, maintenance, and future needs. Welcome to the Montgomery family difference. Sprung a leak? 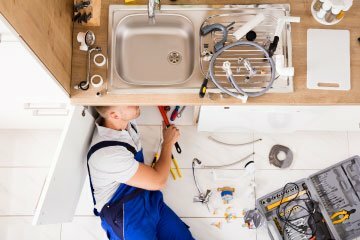 Need new plumbing for a new home? Our team offers the latest in plumbing innovations and solutions. Ensure your home is safe and complaint with all current regulations. 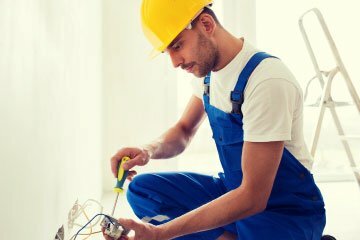 We offer electrical inspections and electrical panel servicing for all types of homes. 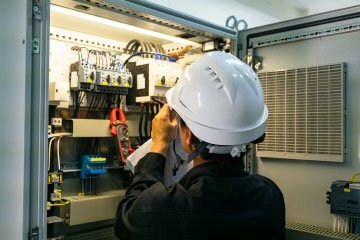 Ensure your electrical systems are fully complaint and working to full efficiency with Montgomery electrical servicing and installations.  Ask us too about standby generators for 24/7 operation. From offices to industrial premises, retail units to manufacturing workshops, trust Montgomery to supply and install the right systems for your business, your processes – and your employees. Need custom made ducting solutions? 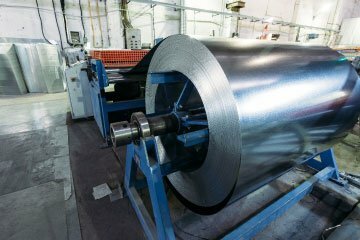 Our workshop and design teams are at your service, to create custom ducting to your exact requirements.